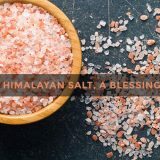 Unique Mineral is the Himalayan Salt Exporter from Pakistan. They are the top salt dealer in Pakistan. 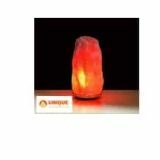 The quality of Unique Mineral Himalaya Salt Lamps is good compare to other salt companies. There salt supply quality is conforming to the international standard. 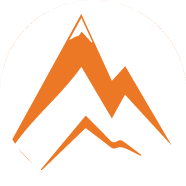 Now, they are leaders of Himalayan Salt Supplier and Himalayan Salt Lamps in Wholesale from Pakistan. Salt lamps are ideal for your study, your office or even for a small room. 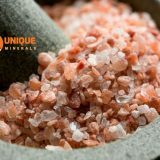 All our high quality Himalayan salt lamps come with a rosewood base, stainless steel screws, a UL approved cable with on / off switch and two light bulbs. 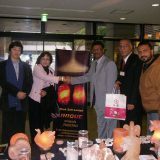 Salt lamps last forever … you never replace the lamp, just the bulb! Do I connect with them to work? Salt lamps work by themselves. However, the researchers found that if they heated the salt, it would systematically cover a larger area. As a result, the salt has been transformed into lamps and chandeliers. We leave our lamps 24 hours a day, 7 days a week. However, some people do not like to sleep with light; that’s good too. Just light the lamp during the day and turn it off at night. It will work to purify the air throughout the day. Busy? Try buying a $ 5.00 timer in the store and plug it into the timer. Set it up to go in the morning and disappear just before going to bed. 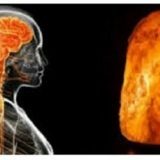 If we place a lamp next to my person who is used to snore while sleeping, it’s been observed by different users of Himalayan salt lamps that, their snoring has been reduced dramatically in start and finally came to an end. It is best to keep Himalayan salt lamp lit/ powered on 24/7. How to choose the right lamp? 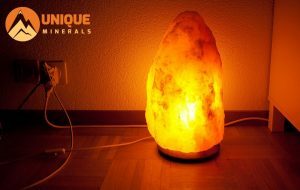 Salt lamps are of different shapes and sizes. As a general rule, the heavier the lamp, the more it covers the surface. The smallest lamp size is a mini lamp, which will cover approximately a radius of eight feet. The lamps are sold by weight classes, as are the wrestlers. Each size is assigned a weight range in which you can expect your lamp to fall. The form is a matter of preference. People have different tastes. With the different shapes of the lamps, it should be easy enough to find the one that suits you best. If you have difficulty choosing the right lamp, give us a call or send us an email and we will be happy to help you choose the best size lamp for you.